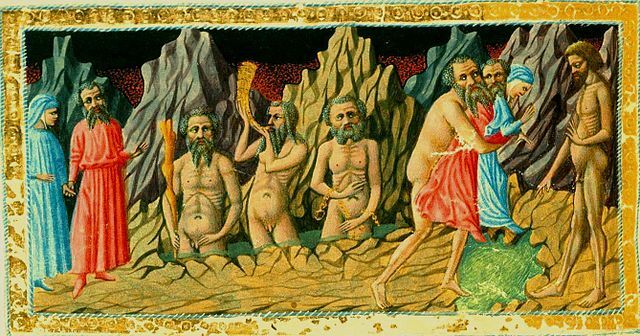 The Divine Comedy, originally called simply the Commedia, but christened "Divine" by Boccaccio, is one of the greatest works of world literature. Unlike many works of the time, which were written in Latin, Dante wrote the Divine Comedy in Italian, and thus established a foundational point of reference for all Italian literary language. Its themes and content have had tremendous impact on countless other writers and artists throughout the centuries since its completion.